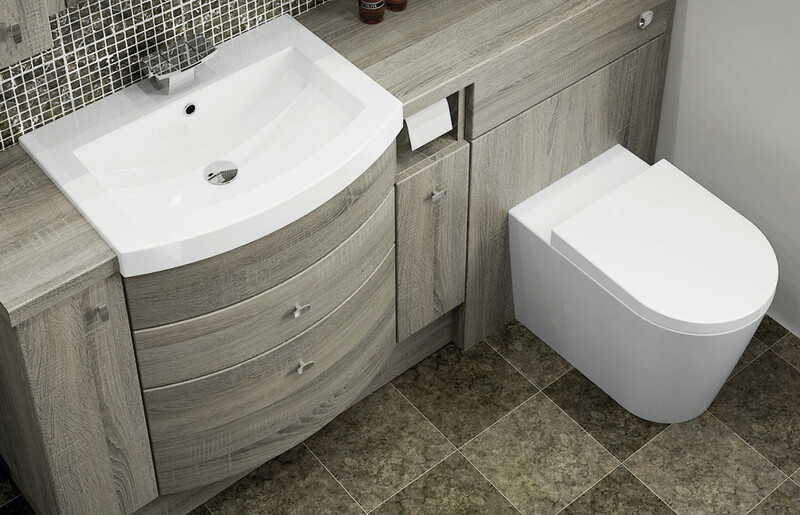 Built on three core values; style, simplicity and security, our range of furniture from MALLARD offers unparalleled value. 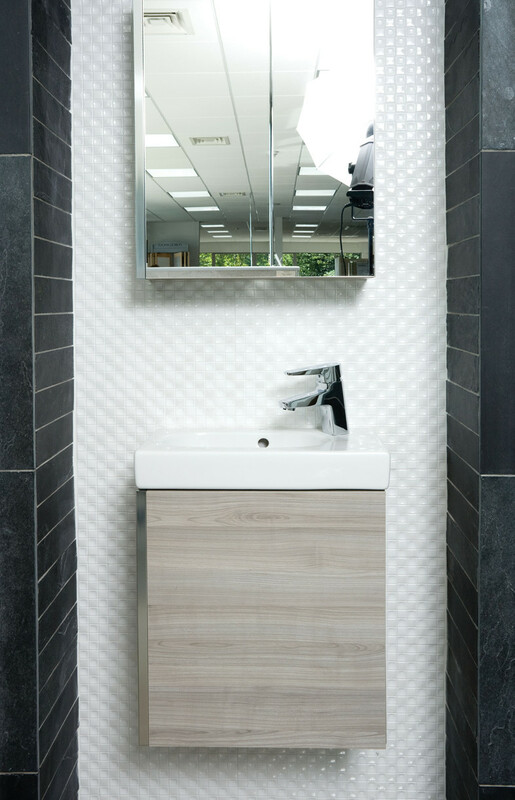 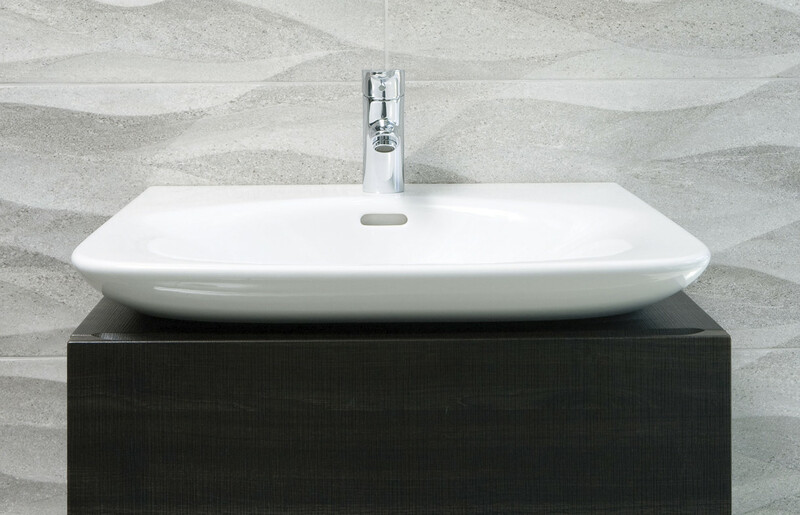 There are three expertly designed collections which, combined with exclusive sanitaryware, simply ooze with elegance. 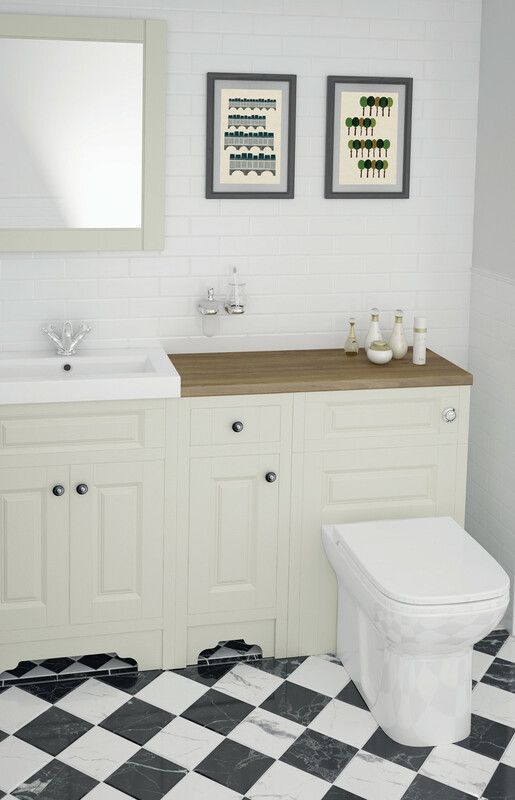 Simple to plan and install Mallard furniture also comes with a lifetime guarantee. 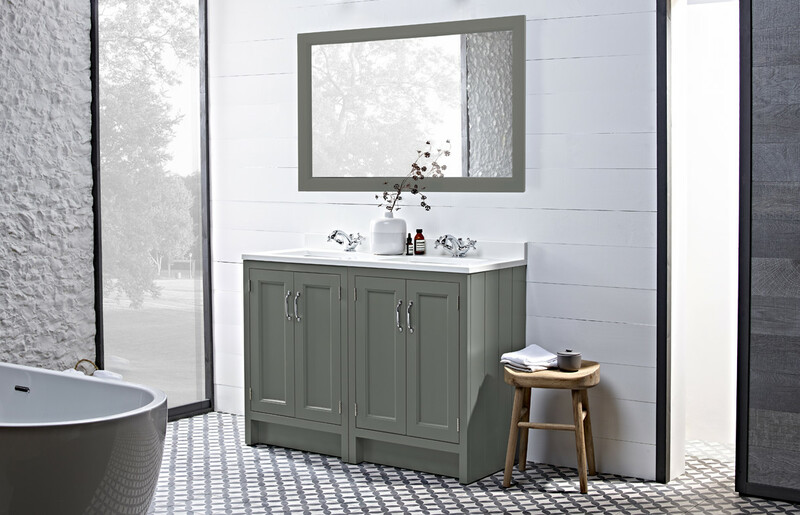 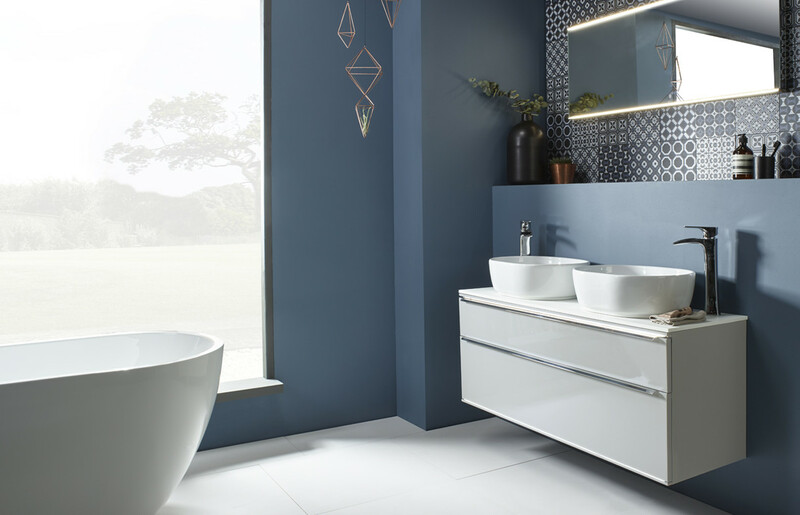 The collection from ATLANTA comprises an impressive range of stylish door finishes and attractive cabinet colours that offer high quality at sensible prices and once again offer a lifetime guarantee. 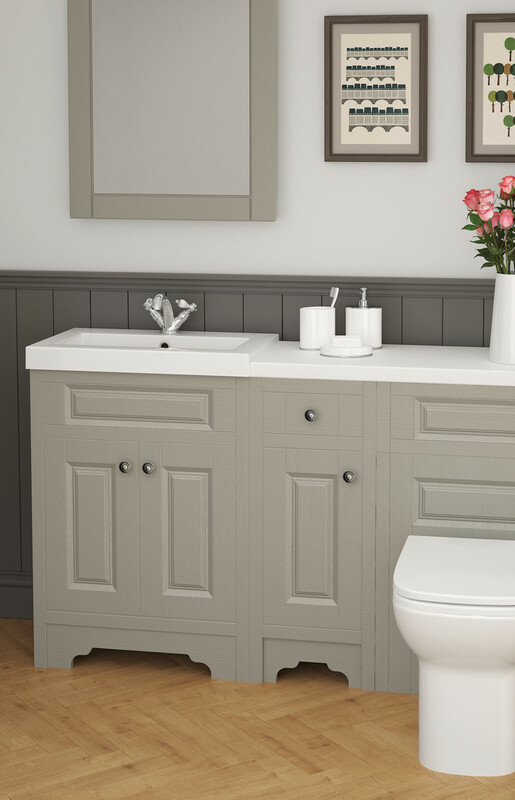 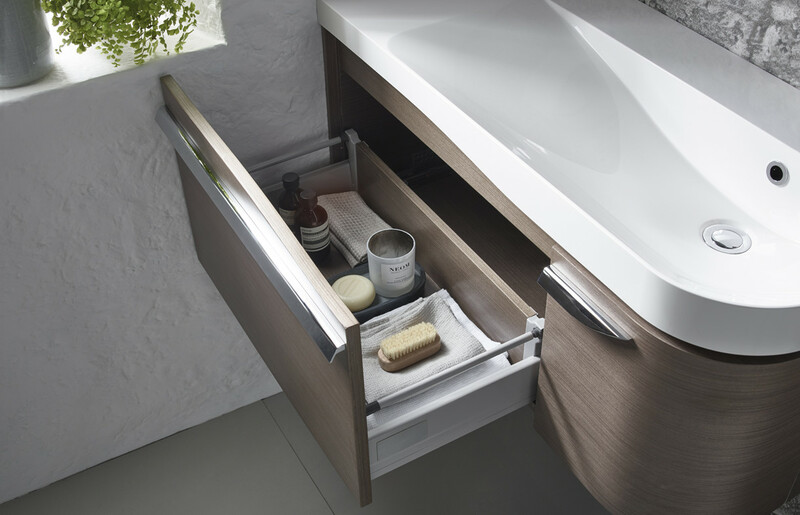 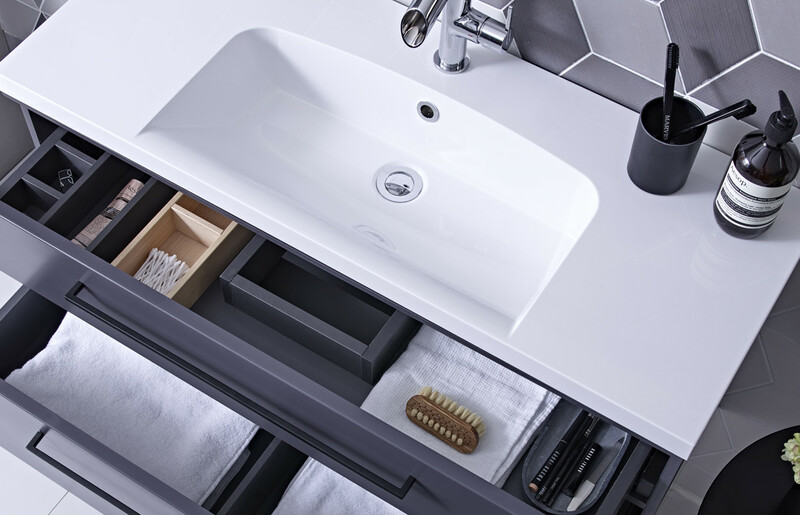 Choose between standard and slimline cabinets to make the most of the storage options in even the smallest of bathrooms. 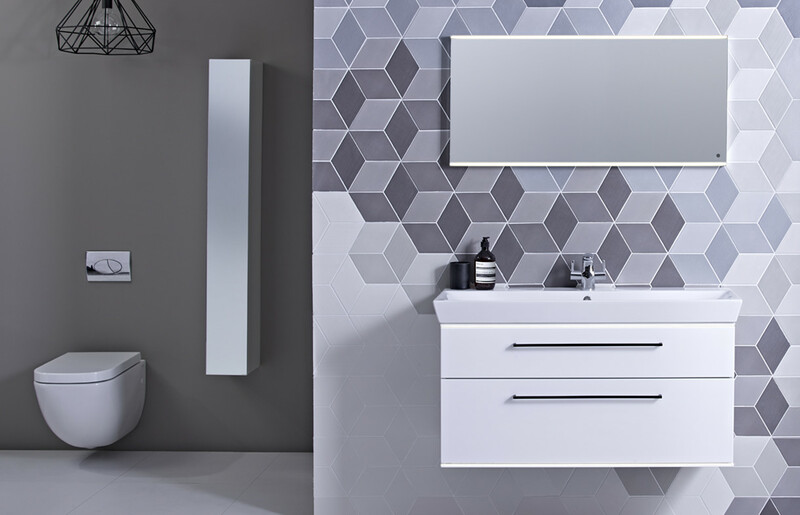 ROCA furniture is a great choice if you’re looking to optimise your storage space. 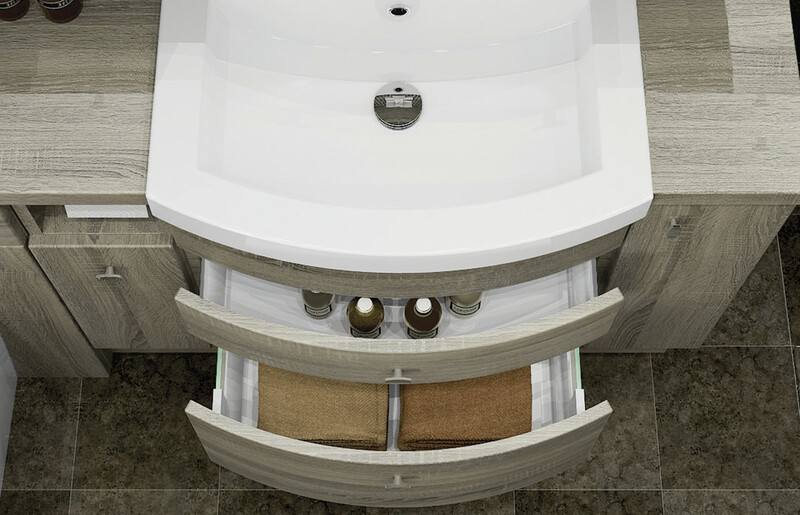 By finding places to clear away all those bottles and tubes of lotions and potions you’ll create more space; physically and visibly. 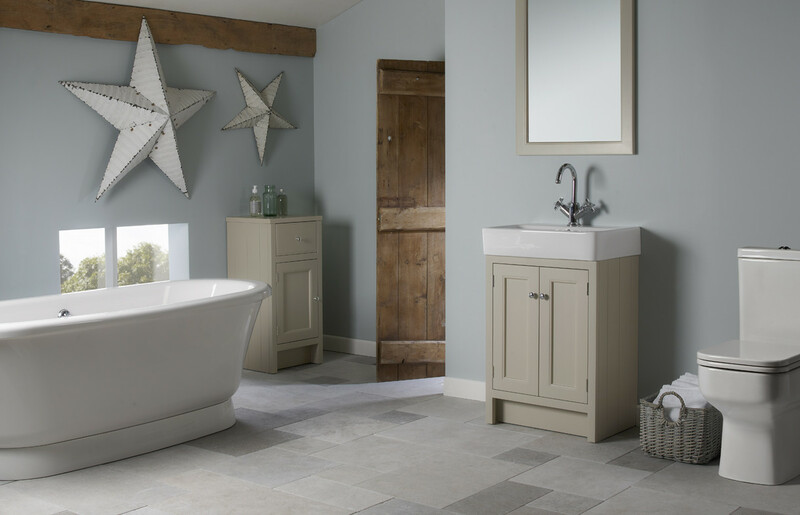 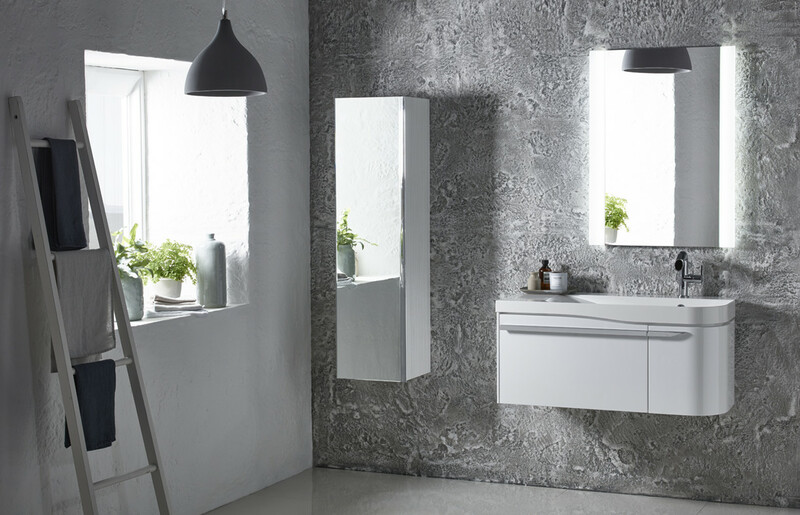 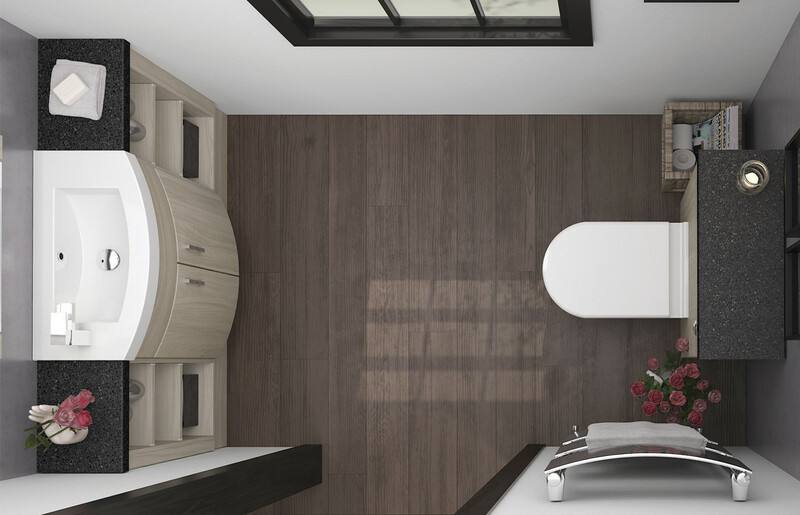 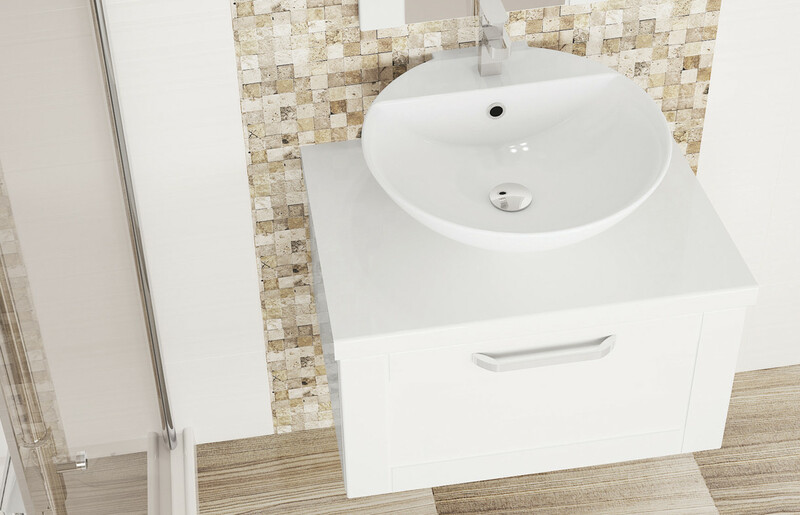 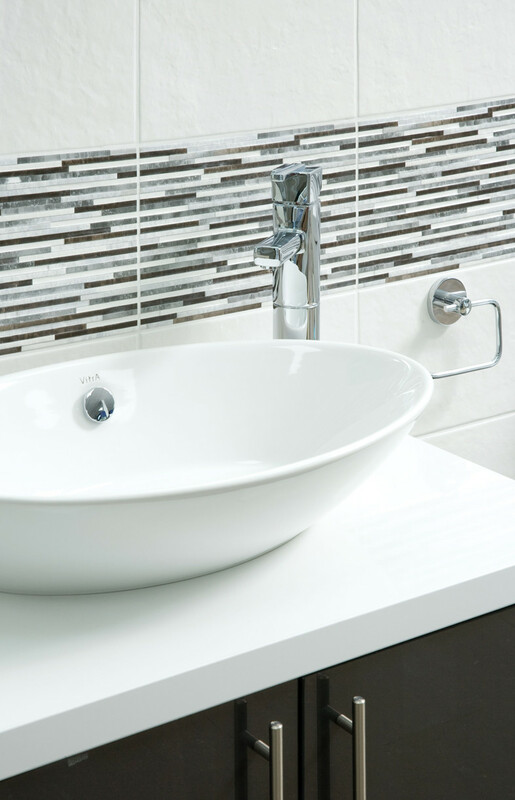 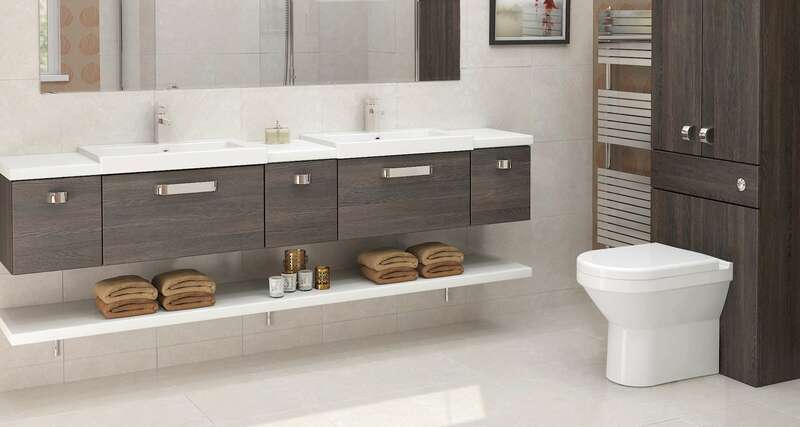 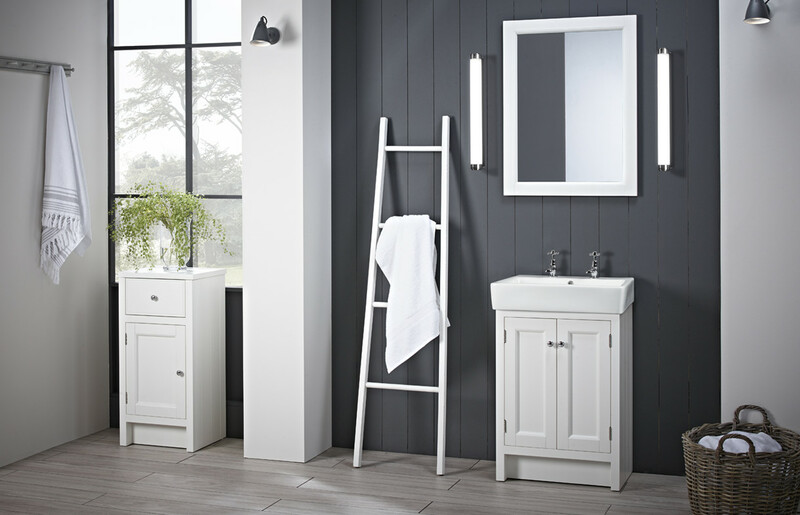 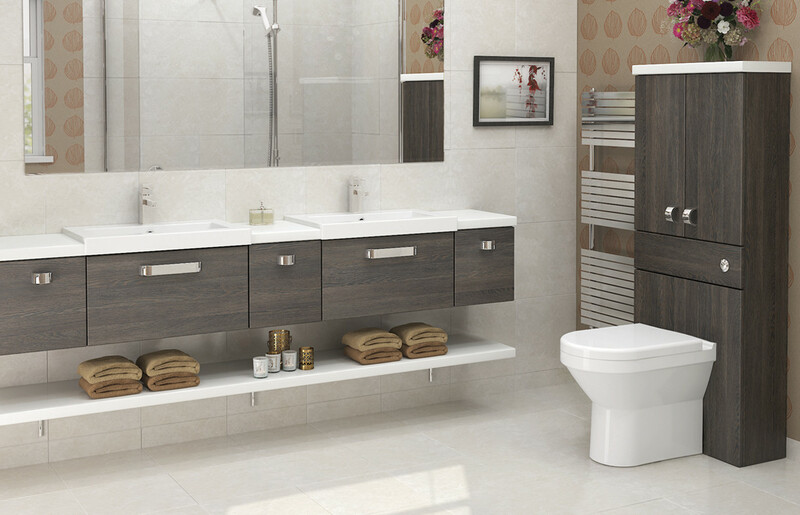 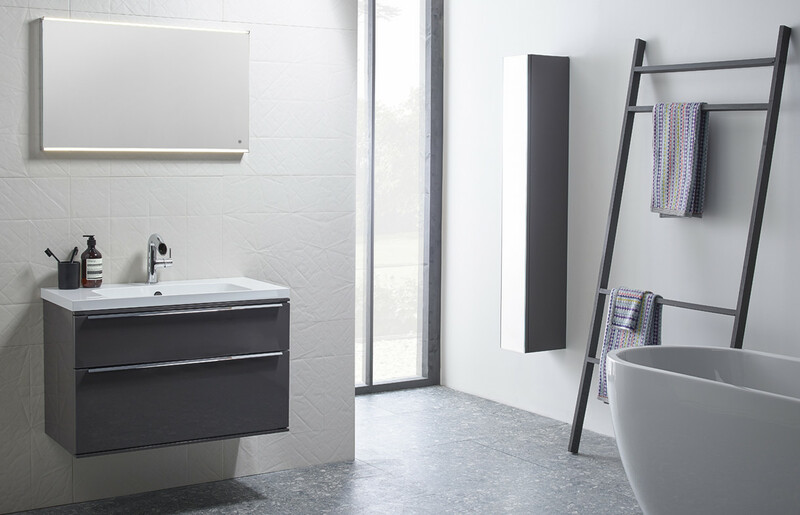 There’s a broad choice of finishes and sizes so this range is ideal for narrow or elongated bathrooms. 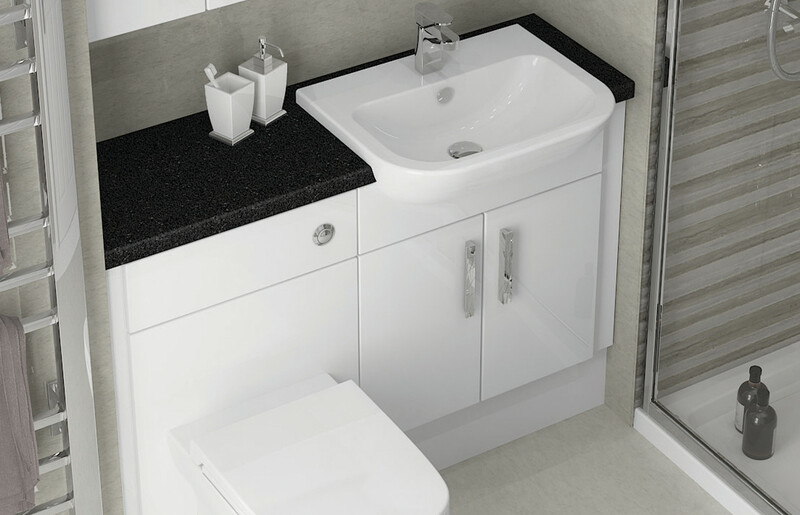 As well as compact furniture there is also a myriad of options for freestanding units.